Oxygen tanks are used throughout medicine and not only for stationary use, but also quite often in emergency medicine and rescue services when resuscitating patients. 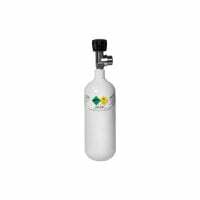 In our online shop, you will find medical oxygen tanks, as well as the compatible oxygen bags and oxygen backpacks. Choose the items you want for your emergency kit from our full range here. 109,00 EUR* Not ready for shipping. Reserve today and we will ship as soon as possible. 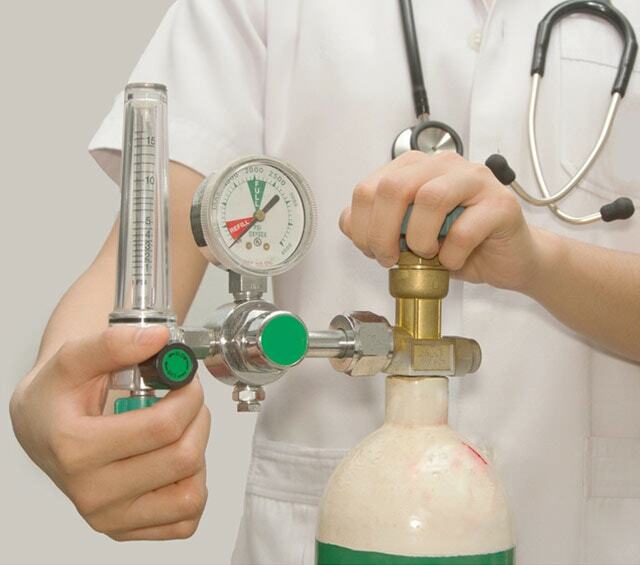 Oxygen tanks come into use throughout medical fields, but particularly in emergency services, hospitals and as emergency equipment in surgeries. The administration of oxygen is particularly indicated for patients with respiration problems, cluster headaches or for stabilising the circulation in emergency patients. 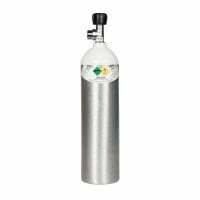 Aluminium medical oxygen tanks are easier to transport than the stainless steel containers. This quality is particularly beneficial in mobile use e.g. in emergency medicine. In the category «Oxygen Tanks» you will find various sizes of light steel and aluminium tanks filled with concentrated oxygen. 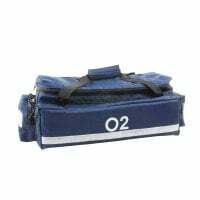 There are special oxygen bags and oxygen rucksacks available for transporting oxygen tanks, in which the tanks can be fastened with belts. These offer quick access to the oxygen tank and respiration accessories in emergency situations. Depending on the model, the oxygen bags and rucksacks are most often water repellant and lined with reflector strips. 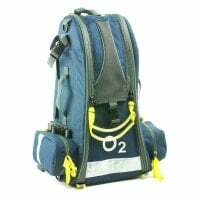 Many O2 bags and backpacks have padded shoulder or carrying straps for improved comfort as well as additional storage room for other emergency equipment. You can also have Praxisdienst refill your empty oxygen tanks. Simply let us know and we will make the arrangements!